St Helena Airport has been nominated in two award categories in the International Airport Review Awards 2018. They are Airport of the Year and Design Project of the Year. 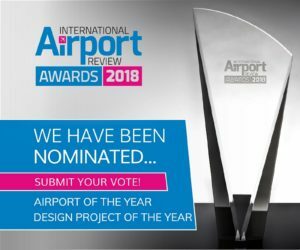 Please see the Airport’s submission at https://www.internationalairportreview.com/awards-2018/ and vote for us!